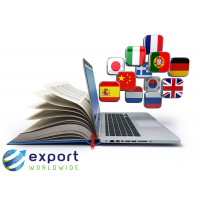 The e-exporting platform provides your business with an online channel where you can do the following. 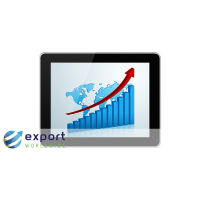 Reach billions of potential customers in minutes. 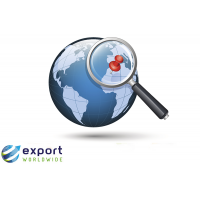 Easily market your products and services internationally. 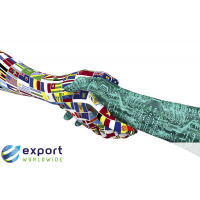 The platform eliminates the need for hiring overseas agents or setting up offices in foreign countries. 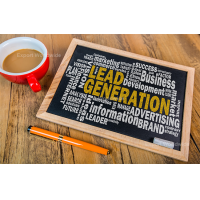 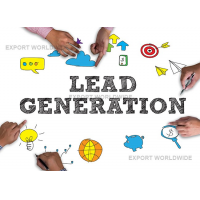 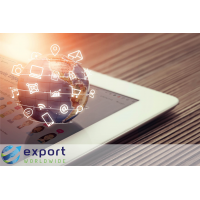 The e-exporting platform provides a cost-effective combination of web marketing tools and online communication networks to identify and enter new foreign markets successfully. 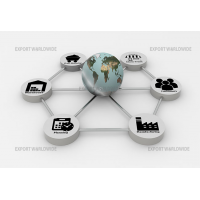 Amazon, eBay and Alibaba are some of the leading platforms in the e-commerce industry. 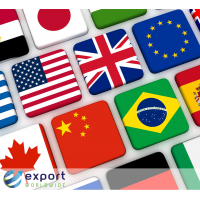 But the e-commerce platforms fail to fulfil the growing e-exporting requirements. 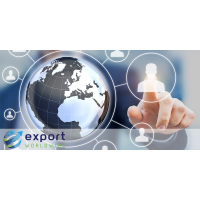 ExportWorldwide is a specialized platform for B2B companies to e-export their products and services online internationally. The new digital era of exporting has arrived. 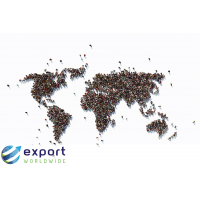 Use ExportWorldwide to go global. Creation of unique product page. 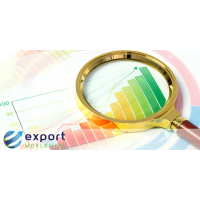 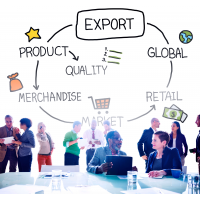 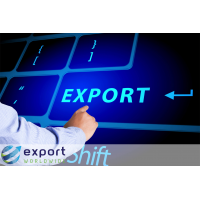 ExportWorldwide provides continuous support to help you export successfully. 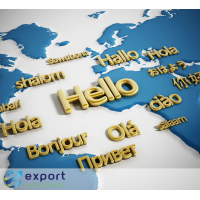 The platform is developed and constantly improved by our dedicated team. 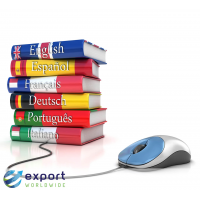 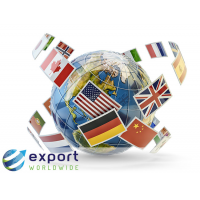 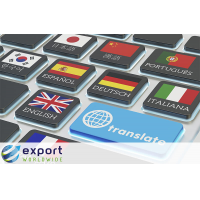 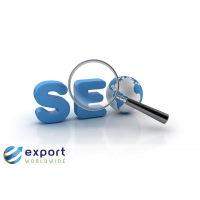 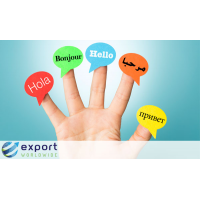 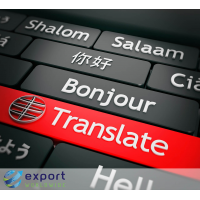 The ExportWorldwide team has more than 16 years of experience in multilingual exporting. 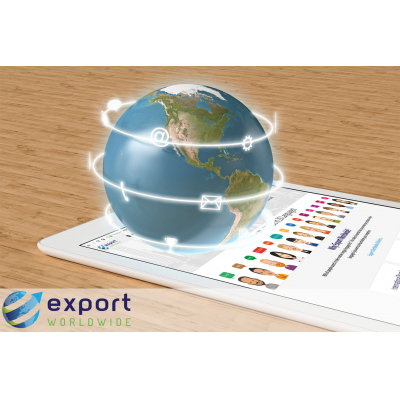 The ExportWorldwide platform strives to fulfil your e-exporting objectives to help you achieve international success. 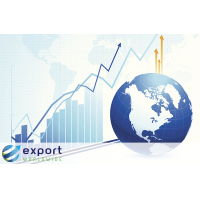 For more information on how ExportWorldwide can help your business grow internationally, get in touch with us now.